There’s no reason to avoid taking an aggressive approach during your next trail adventure. Not after you install the Smittybilt XRC Stinger on your Smittybilt Cherokee front bumper. 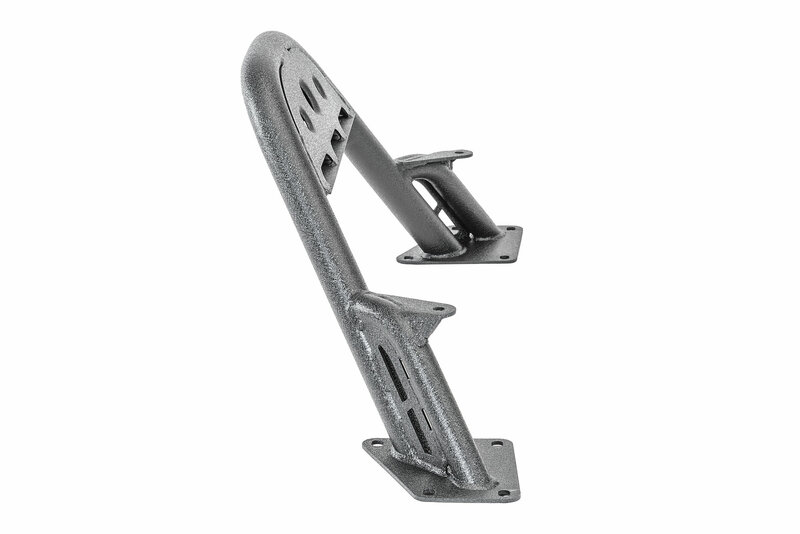 This proven system provides the added stability and protection you need when tackling particularly interesting approach or departure angles. Not to mention its 2” diameter cold-rolled steel, 0.120-wall heavy-duty tubing design is built to withstand the toughest terrains. 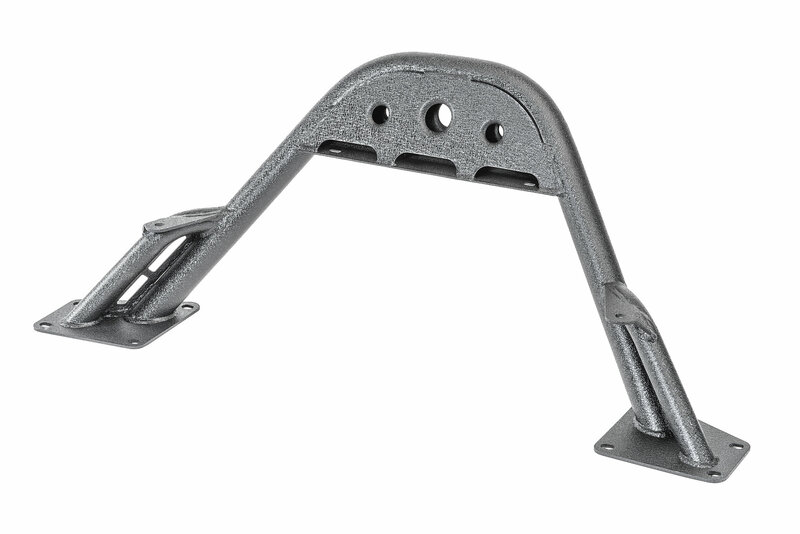 Like all XRC designs, this stinger comes with a corrosion-resistant black power coat that utilizes multiple gussets to add reinforcement. 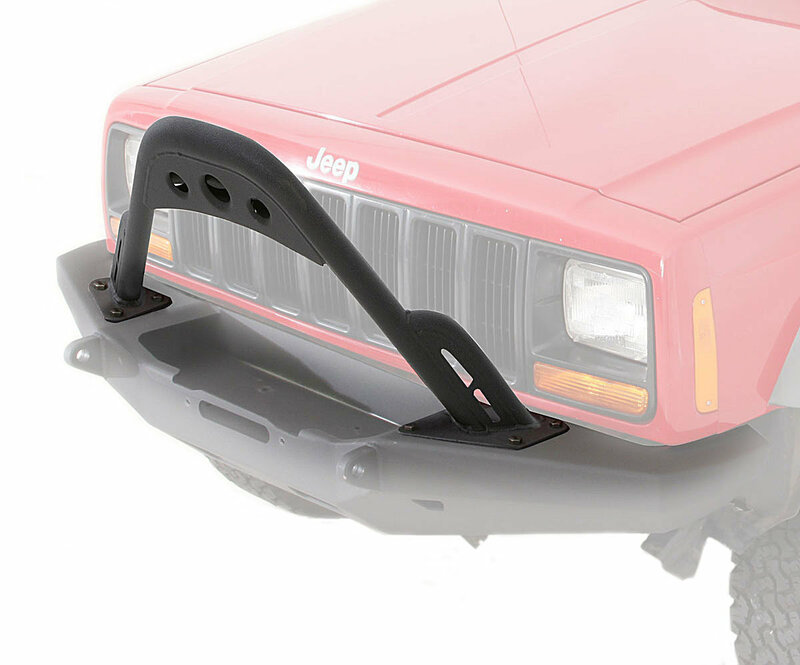 And D-ring mounts are welded on the inside and outside to create an overall optimal off-roading accessory that’s made specifically for your Jeep Cherokee XJ. Limited lifetime warranty. Note: Requires Smittybilt's XRC Bumper to mount. 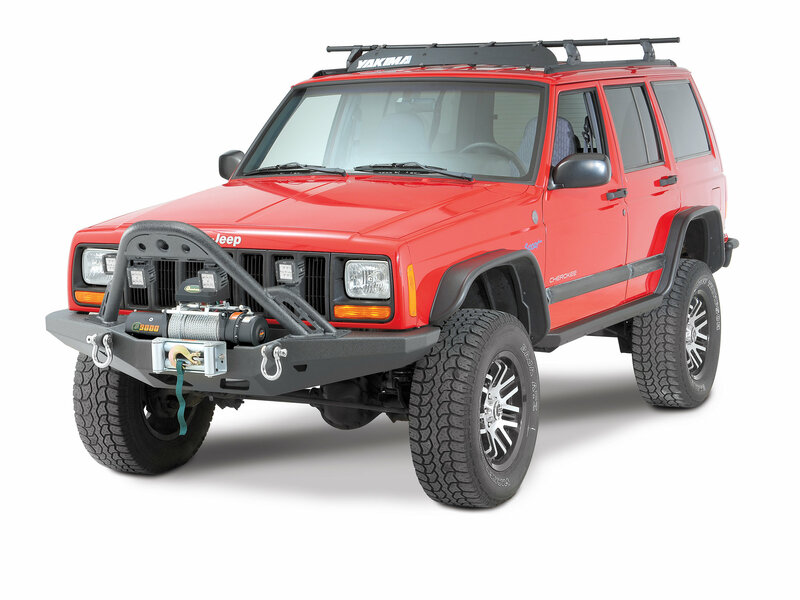 Durable Protection: Carefully engineered to mount on Smittybilt's Cherokee Winch Bumper — providing increased front grille and radiator protection. 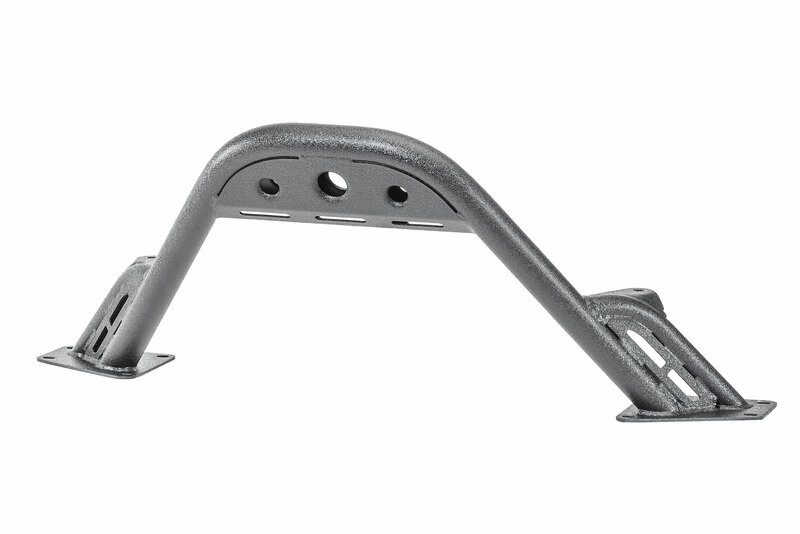 Strong Construction: The Smittybilt 76812 XRC Stinger is constructed using heavy-duty 2” x .120 steel tubing, and reinforced with multiple gussets as well as a welded D-ring mount design. Peace Of Mind: Smittybilt's XRC Stinger is warranted for life from manufacturer defects, and is especially designed to be an asset in a roll-over situation. The stringer helps ensure you protected against the likelihood of forward tipping.